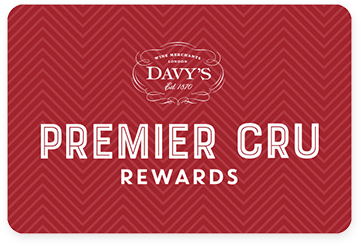 Premier Cru Rewards - Purchase this today and earn 32.85 points to redeem for free wine and gifts. Situated in the Rioja Baja, this winery source its grapes from local growers. All vines are between 50 and 100 years old and grown at different altitudes and on various soil types to produce wine with complexity. After spending 12 months in oak barrel and another 12 months in bottle before release, this Rioja has a powerful nose with layers of black and red fruits, leading to a fruit driven palate with mineral and gentle oaky notes on the finish. The Aldenueva Cooperative is from the village of the same name in the Rioja Baja region. Out of the 2500 inhabitants of the village, 900 are farmers who are members of the cooperative and sell their grapes to them. The vineyards are on different altitudes and soil types and, some of the vines are between 50 and 100 years old which all add to the complexity of the wines. Quality is paramount at the winery and they test both the grapes and wine at varying stages of the process to ensure the best quality possible. Only the top quality ‘free run’ wine is used to produce Davy’s Rioja Crianza. View our selection.